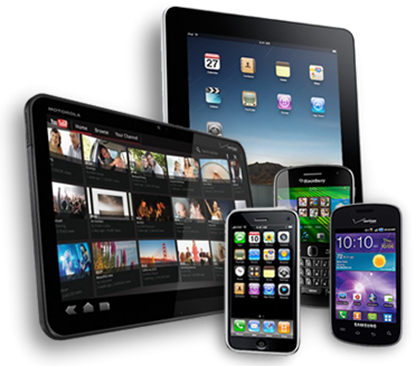 Learn to develop Mobile Apps including Android, iOS & Windows Phone 7. Distance learning certificate course with online exams and instructor support. This course will show you how to start developing smartphone apps on three major platforms. 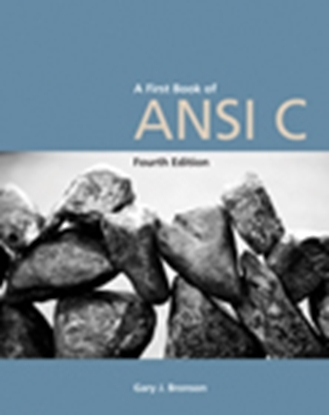 The 416 page textbook and study guide include hands-on tutorials with screenshots and step-by-step instructions to guide students in developing applications for Google Android, Apple iOS, and Windows Phone 7. The Mobile Apps Developer course includes instructor support, online exams, and a professional certificate of completion from CIE Bookstore. This course assumes no previous experience and builds on each topic as the student moves through the course. Special Offer: $85 - SAVE $140! Everything you need to graduate is included: instructor support, online exams, textbook, study guide and a professional certificate of completion - all $140 off normal tuition. Enroll online or call (800) 321-2155 and ask for course 01-MOBAP. Distance learning means you can learn from the comfort of your own home and study when it's convenient for you - there are no time limits. Best of all, you’ll earn an impressive Certificate of Completion in Mobile Apps Programming suitable for framing when you're finished! 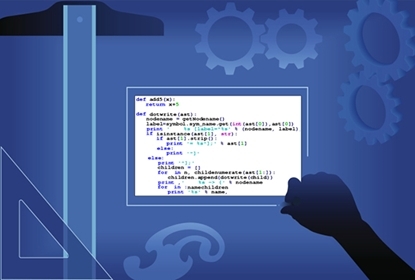 View the Mobile Apps Programming Course study guide. 2. Call us at (800) 321-2155 and ask for course 01-MOBAP. 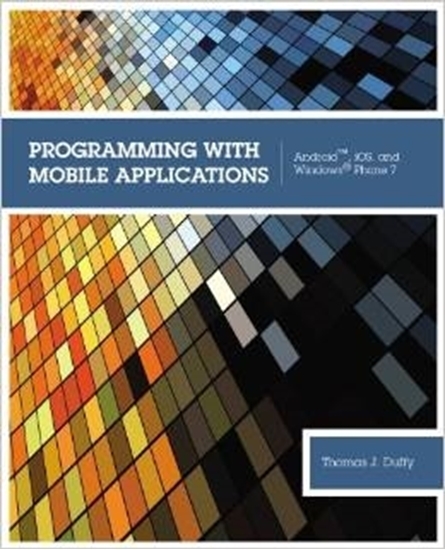 Learn how to Program Mobile Applications for Android, iOS & Windows Phone 7 today. Learn to become a Mobile Technology Expert by getting the Mobile+ certification from CompTIA. 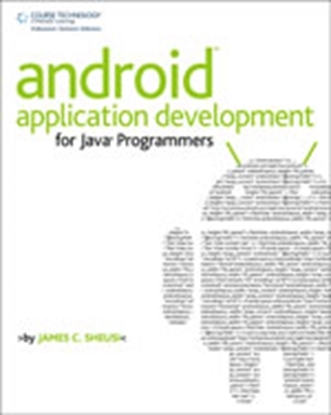 Anybody can start building simple apps for the Android platform, and this book will show you how! 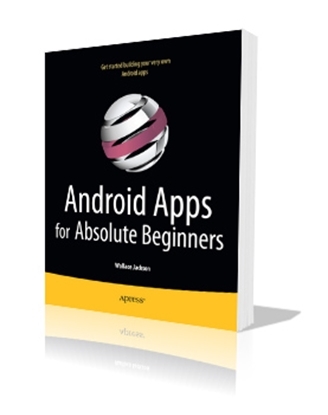 Learn to create and publish Android Apps with this distance learning course. Certificate program with online exams and instructor support.